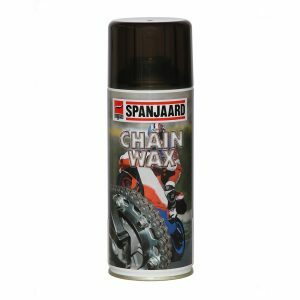 A specially formulated combination heavy duty cleaner for brakes, clutches and chains. 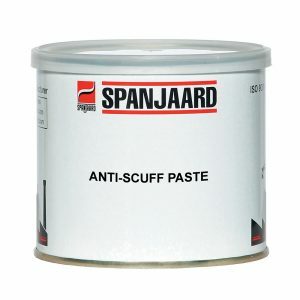 Removes grease, oil and brake residue without the headache of disassembly. 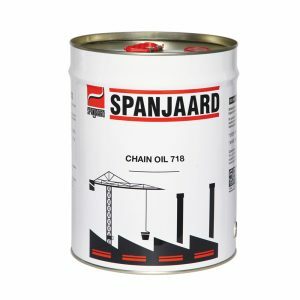 Available in a 400ml aerosol. 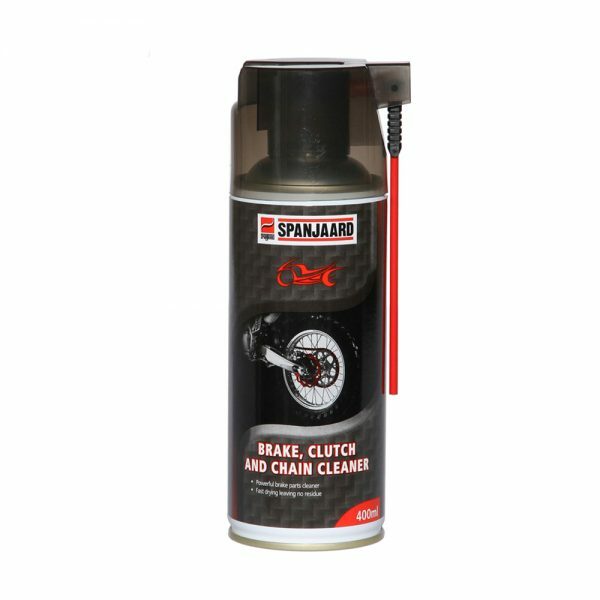 A specially formulated combination heavy duty cleaner for brakes, clutches and chains. Removes grease, oil and brake residue without the headache of disassembly.